AMA carried out complete MEP services design for the new Outpatients Unit at Worthing Hospital. The OPD is a new clinical building with ward block for elderly services and an Outpatients Department. AMA duties included full mechanical, electrical and above ground drainage services design from concept to completion. The client brief was to heat and cool the building without any new fossil fuel burning equipment, whilst remaining within the tight cost restraints. AMA designed innovative and energy efficient engineering systems, these include ventilation heat recovery to improve the efficiency of the central air source heat pump plant during periods of low ambient temperature and heat reclaim to assist with domestic hot water production. 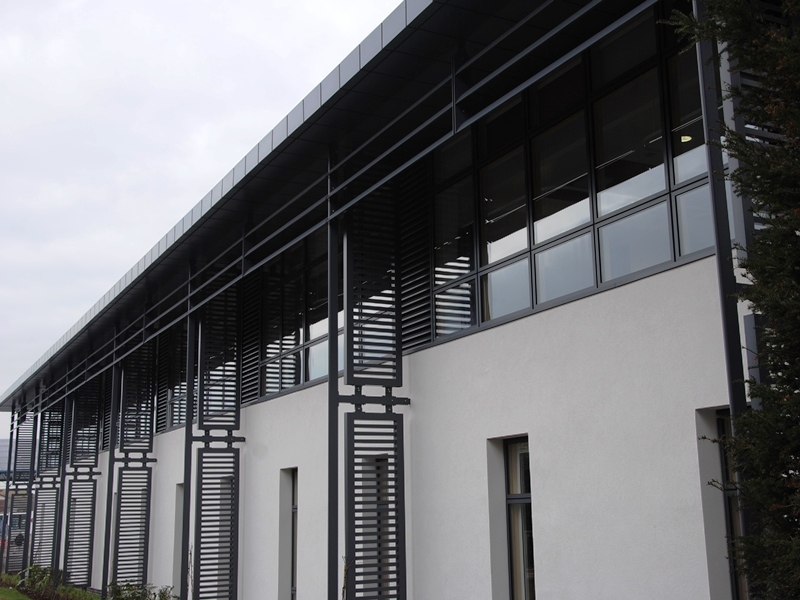 The building achieved BREEAM ‘Excellent’ rating.